I don’t drive a Furrery. Can you keepin good repair my Cadiiiac? Fat guys are the cause of seam stress. and I thought Fat Guy only interested in repairing carpets. Fat guy stretch asian hole beyond repair. Fat Guy Furrery Taiior, married with Bad Gal Pawis Hiiton and best fried of Dead Guy Adoff Hiiter. The furrery taiior, will leave the business to his hairs. Is this a slogan or just some fat guy R.I.P-off? 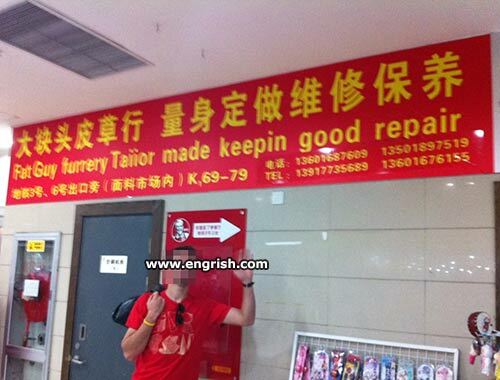 Evidently he repairs fursuits for fat human furries. It’s a sewer in there! Fat guy, please don’t faii to keepin good shape.